Описание: Четыре учебных пособия издательства ХарперКоллинс для подготовки к сдаче международного экзамена по английскому языку IELTS, по четырем основным навыкам - Чтение, Письмо, Говорение, Аудирование. Каждая книга дополняется аудио-приложением. 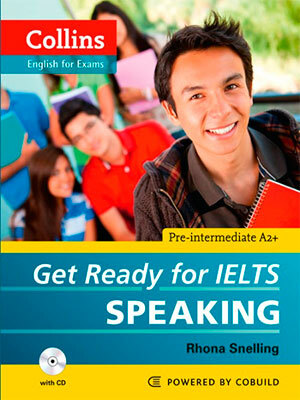 Collins Get Ready for IELTS - The IELTS Lower-level skills Practice Books are for students who aspire to take the IELTS test but need to work on their language level first. 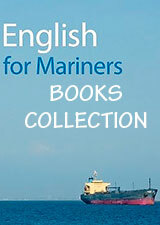 These are a lead-in to our current series which are for IELTS-ready students. Through IELTS-style tasks and exercises, Collins Get Ready for IELTS Listening helps learners gain confidence in core listening competencies for IELTS. Perfect for self-study, using a guided-learning approach that gives students access to a full answer key with model answers and commentary. Experienced IELTS tutors have developed the series taking into account the specific language needs of learners at this level. A further key focus is the development of learners' cultural awareness in relation to the IELTS test. Two audio CDs are included in the Listening and Speaking books.